The Kannada star was all praises for Ranveer Singh and Rohit Shetty, and also thanked them for the warm welcome. 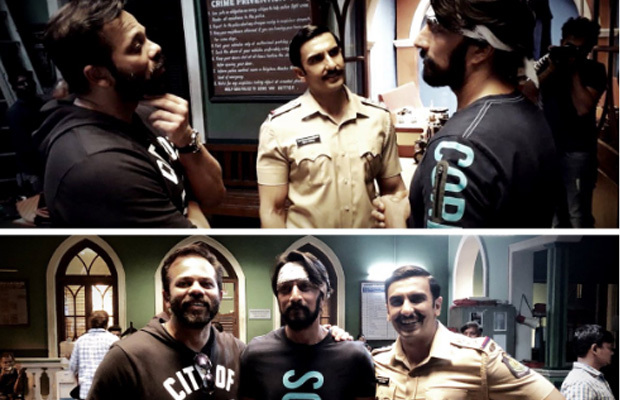 Kannada superstar Kichcha Sudeep recently bumped into Bollywood actor Ranveer Singh and director Rohit Shetty on the sets of their upcoming film, Simmba. The actor shared few pictures of his meeting with the two energetic stars of the Hindi film industry. Kichcha Sudeep shared the photos where all the three are seen engrossed in some conversation. The Kannada star was all praises for Ranveer Singh and Rohit Shetty, and also thanked them for the warm welcome. He tweeted, “Bumped into these amazing down to earth @RanveerOfficial an amazing human n Rohitshetty,,an energy pack. My best wshs to the team of #Simba n many thanks for the warm welcome.” Simmba is apparently an official remake of the 2015 Telugu film Temper starring Jr NTR. Rohit, however, reportedly said that the film is not a remake, but fans would see a few scenes from the south film in Simmba. Bumped into these amazing down to earth @RanveerOfficial an amazing human n Rohitshetty,,an energy pack. On the work front, Kichcha Sudeep, who is known to enthral the audience with his strong presence on the silver screen, is all set to amaze his fans in Chiranjeevi starrer Sye Raa Narasimha Reddy. 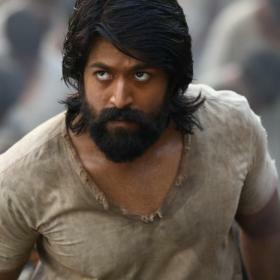 The makers of the film unveiled actor’s look from Sye Raa Narasimha Reddy on his birthday, i.e. September 2. #SyeRaaNarasimhaReddy stars megastar Chiranjeevi, Amitabh Bachchan, Jagapathi Babu, Nayanthara, Tamanna, Kichcha Sudeep, Vijay Sethupathi and Brahmaji among others. The magnum opus is being directed by Surender Reddy. 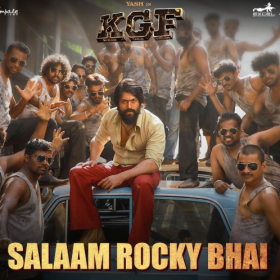 The film is produced by Ram Charan under Konidela Production Company. Music for it is composed by Amit Trivedi. 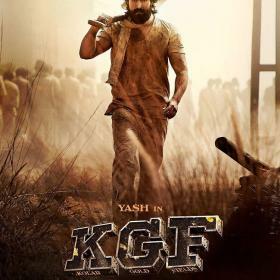 The much anticipated film will be released in 4 languages, namely, Telugu, Tamil, Kannada and Malayalam.